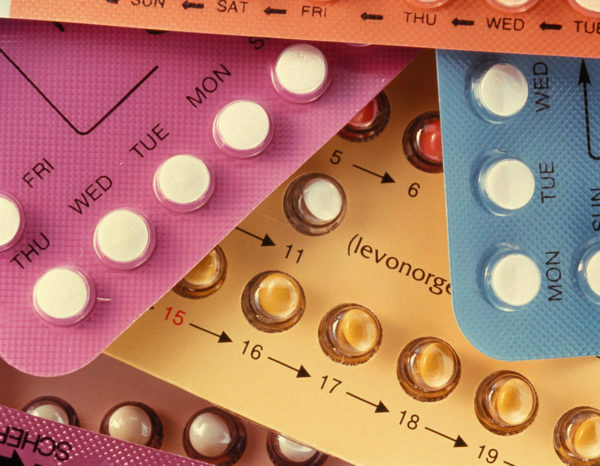 As convenient and reliable as it is, hormonal birth control is not without its risks. 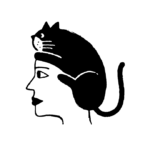 In a new study of 1.8 million Danish women published in the New England Journal of Medicine, researchers found that current or recent use of hormonal contraceptives increased a woman’s breast cancer odds by 20%. Previously studies, she explains, have shown that a woman’s likelihood of developing breast cancer rises slightly while she is on hormonal birth control, but that small uptick disappears several years after she stops. The new study focused on women who were currently on or had recently gone off hormonal BC; it also looked at shorter and longer-term use. 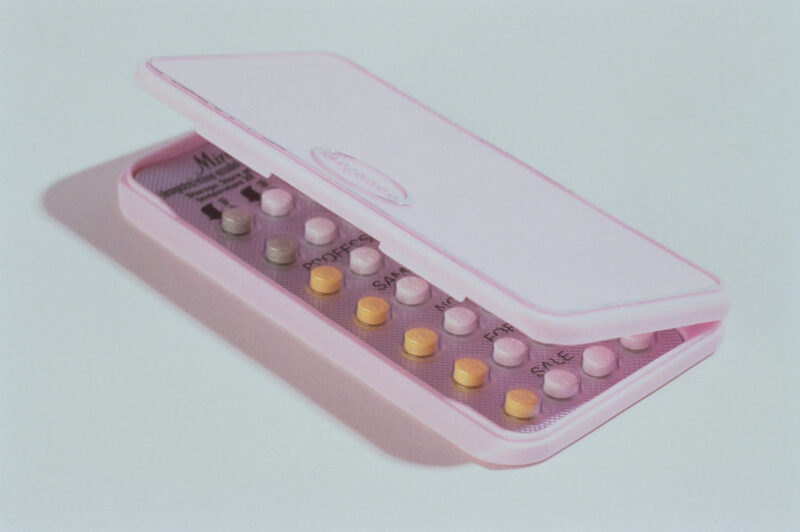 Women who used hormonal birth control for less than a year had a 9% higher risk of breast cancer, while those on it for 10 years or more had a 38% higher risk, researchers found. Those numbers seem pretty major, but in general, they translate into a modest change in breast cancer risk. That 20% increased odds amount to approximately one extra case of breast cancer for every 7,690 women using hormonal birth control per year, according to the study. So is the ease of the pill worth the additional risk? It depends. “Medicine is about risks, benefits, and alternatives,” says Christine Greves, MD, ob-gyn at Orlando Health Hospital in Florida. 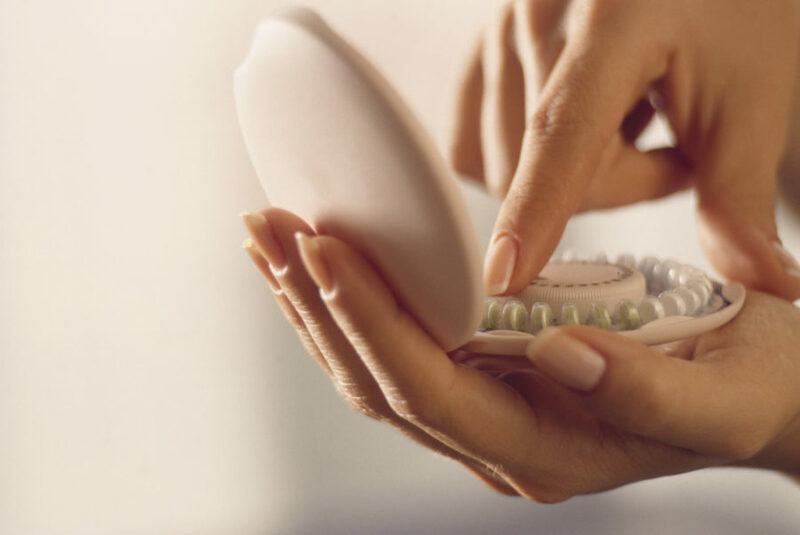 “You need to weigh the risks of hormonal birth control against the benefits.” For some women, simply not getting pregnant is top priority, and “hormonal contraception is excellent at preventing pregnancy,” she says. Ideally, women should talk to their healthcare provider and go through the pros and cons of different types before selecting the best method for their needs. This is when you should take into account any individual health risks (like if you already have an increased risk of breast cancer due to a genetic mutation, says Dr. Greves) and your personal preferences (such as your level of comfort with having an IUD inserted). Just remember, once you drop hormonal birth control, you need a backup method if you don’t want to get pregnant, Dr. Minkin cautions. “If you’re terrified, pick up some condoms, start using them today, then go talk to your healthcare provider” about other options.